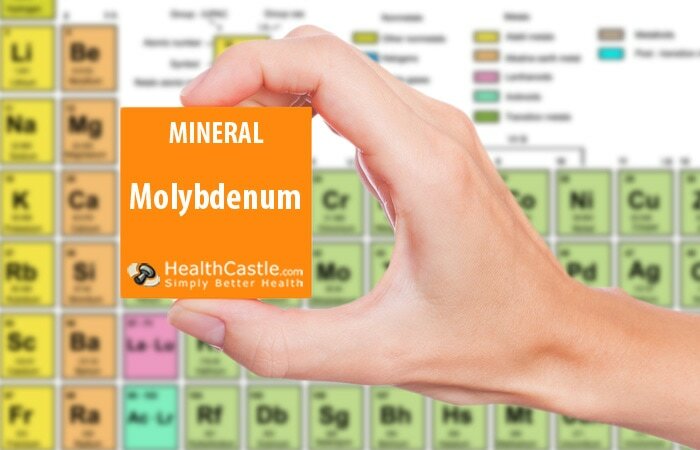 Molybdenum is a trace mineral that your body uses in small amounts. 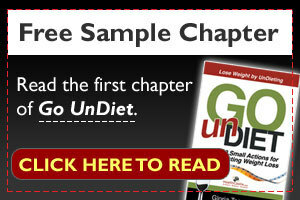 It is essential for the functioning of many enzymes in the body. Molybdenum is a cofactor for many types of enzymes in the body. Cellular respiration, cellular utilization of oxygen, DNA and RNA reproduction, maintenance of cell membrane integrity, and sequestration of free radicals are all dependent on molybdenum. Molybdenum’s nutritional effect on the body is still being researched. Studies in mice show that molybdenum might enhance the body’s response to drugs that are used to treat breast cancer. More evidence is needed to determine if the effects would be similar in humans. Humans require very small amounts of molybdenum, and deficiency is very rare. For example, molybdenum deficiency may occur in a person fed entirely through the veins for a very long time, or in a person with a genetic problem in which the body cannot use the molybdenum that is eaten in foods. There is very little data on the molybdenum content in foods; molybdenum content is not generally included in nutrient databases. Molybdenum is found in varying amounts in a wide range of natural food sources, including beans and lentils, grains, green leafy vegetables, nuts, milk, and liver. The amount of molybdenum in plants and animals varies depending on the amount in the soil. In the United States: The % daily value gives you an idea of how much molybdenum is in the food you eat. The daily value for molybdenum is 75 mcg, which is higher than the DRI for adults, but much lower than the upper limit. The number you see on the Nutrition Facts label is a percentage calculated by dividing the amount of selenium in one serving of the food by the DV. The FDA does not require that the % daily value for molybdenum be listed on the Nutrition Facts label. In Canada: The daily value for molybdenum is 75 mcg. Listing the daily value for selenium on the Nutrition Facts label is optional. Copper: High levels of molybdenum can interfere with the body’s uptake of copper, leading to copper deficiency. This happens because molybdenum prevents plasma proteins from binding to copper and increases the amount of copper excreted in urine. Iron and riboflavin: Molybdenum works with riboflavin and iron to make red blood cells.